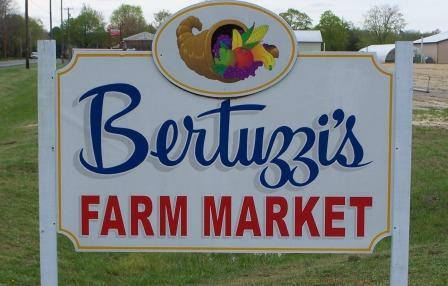 Welcome to Bertuzzi's Market Virtual Tour of our Farm. We hope you enjoy learning more about our farm! Send mail to webmaster@bertuzzismarket.com with questions or comments about this web site.